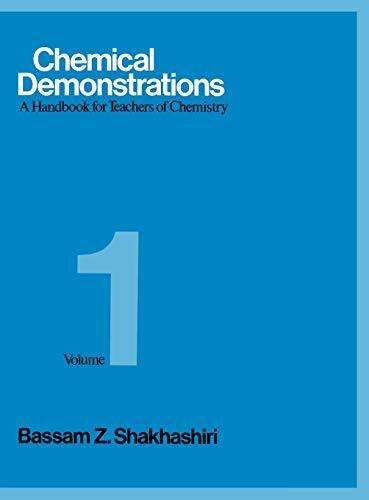 This indispensable reference book provides precise technical data and descriptive information for chemical substances and phenomena. 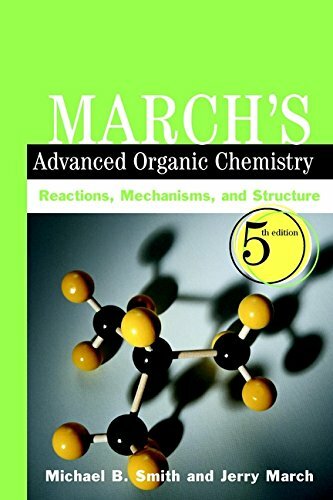 Key presentations include forty element definition articles, each providing basic periodic table information and general information on the element in question. 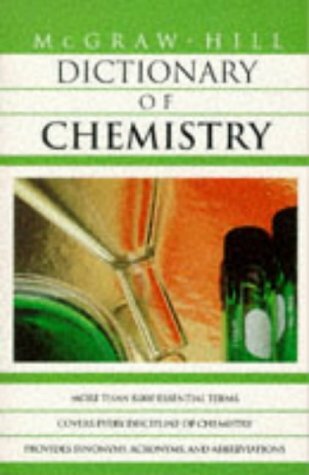 Ninety-five biographical articles deal with prominent chemists, while other articles provide additional historical context, particularly with respect to eighteenth-, nineteenth-, and twentieth-century developments. 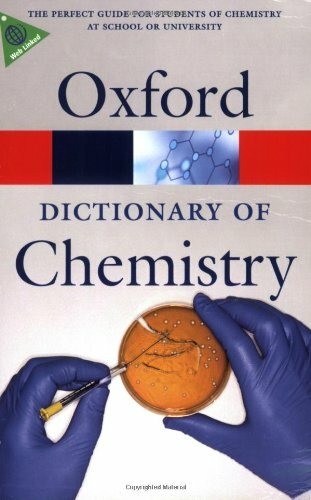 McGraw-Hill Dictionary of Chemistry by Parker, Sybil P.
Definitions for more than 6,000 terms and encompassing the essential language of organic and inorganic chemistry, physical chemistry, biochemistry, and chemical engineering. Useful appendices are also included. 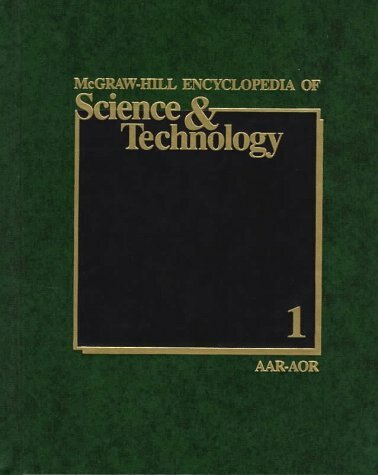 Some 3,000 noted scientists and engineers from around the world have contributed to the present, substantially revised and updated edition, which comprises 7,500 signed articles on topics in 81 major subject areas. Includes more than 13,000 drawings, maps, charts, diagrams, and photographs.